My dentist is a great guy. Our children played sports together. Still, I really hate going to the dentist. I had been quite diligent for years getting my teeth checked and cleaned every six months until I got too busy and skipped a few visits. It turned out to be a big mistake. My tooth began to get sensitive, which I wrote off to stress. By the time the pain forced me to see him, I had a badly infected tooth that required a root canal. It took a couple of visits to get it cleaned out and solved. About three weeks later, I woke up at midnight with extreme pain in the left side of my mouth. I had never experienced anything quite this severe, but I thought that I could wait until the next morning. I lasted about 45 minutes and then called my dentist. I wasn’t pleased with myself. Although I am happy to be available for my own patients, I really hate being woken up in the middle of the night. Now I was doing the same to another medical professional. The dentist was incredibly helpful and had me immediately meet him at his office. By 2:30, I was back in bed relieved of my pain. About four months later, the same pain came back with similar intensity. I was pretty unhappy, as it was early Sunday morning and I was going to have to bother my dentist again at an inopportune time. However, I also knew that I was upset at a situation that was out of my control, and the pain was not quite as bad as the first time. 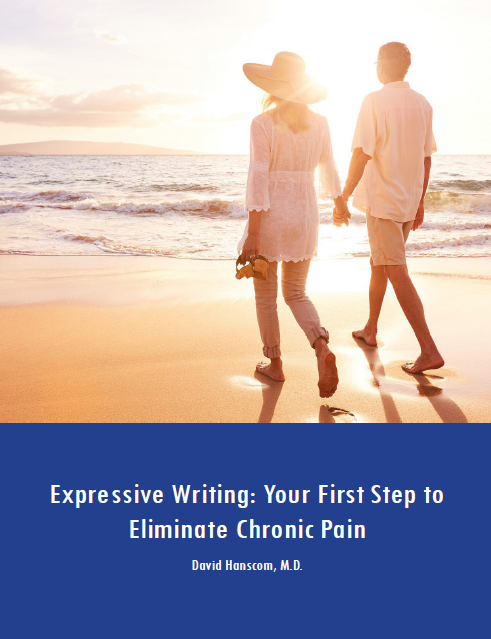 On a hunch, I sat down and re-engaged in some of my own writing tools that I incessantly teach my patients. The pain abated a little and I was able to get through the day. By the time I was going to call my dentist Monday morning, the pain had vanished. About six weeks later, the tooth pain recurred on a Tuesday morning. It again disappeared using DOCC strategies. I happened to have a dental cleaning scheduled two days later. My teeth were fine. 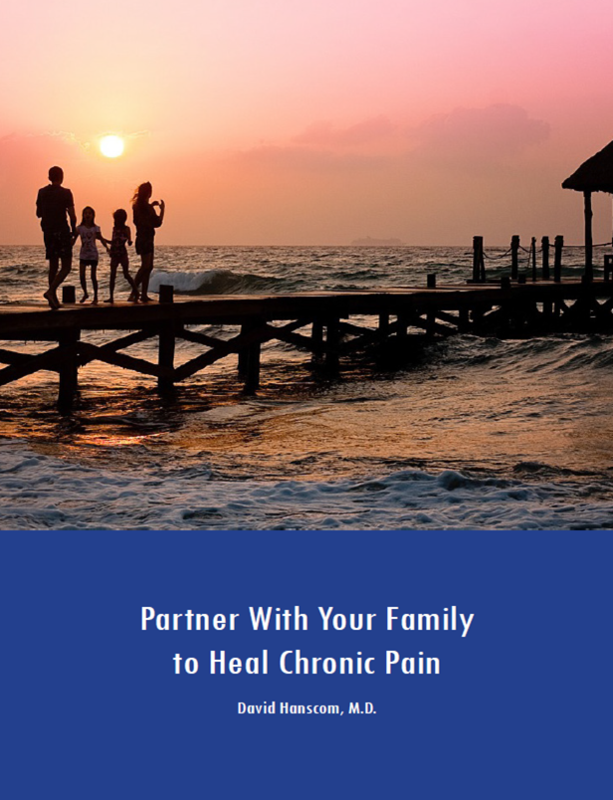 I have noticed since my residency training days that when patients are under stress, areas of their body that have experienced prior pain will often flare up. Back then, my line would be, “If you had a prior rotator cuff tear treated successfully with shoulder surgery, there is a significant chance that some life circumstance will flare it up.” This was well before I had any idea about pain pathways. When one of your pain circuits is triggered, it will be the familiar pain and often at the same intensity. There does not have to be a new injury. It also does not necessarily have to be linked to stress. The pain is not imaginary. It is not “psychological.” It is a linkage problem. It is also solvable.